We will be closed for Labor Day - Monday, September 3, 2018!!! We will be closed on July 4th, 2018! We are proud to offer complimentary cleanings to the Boys and Girls Club of Middle Tennessee. Be sure to check out this awesome organization! We are happy to lend our office space to local non-profits. 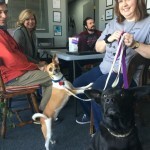 This past Saturday, Beau's Wish Dog Rescue brought along some sweet friends to their monthly meeting. Be sure to check out this awesome organization! 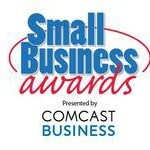 Finalist in the NBJ Small Business of the Year Award 2 Years in a Row! 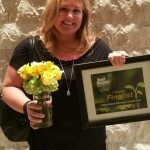 We were a finalist in the Nashville Business Journal Small Business of the Year competition today. It was a great program and we met many other amazing entrepreneurs. Today also marks our 5 year anniversary of the company! 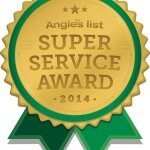 Thank you so much to all our awesome clients, we love you! 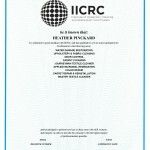 Congratulations to Heather for receiving her Master Textile Certification! We have the sweetest clients! 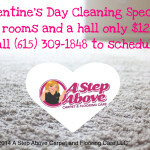 For the month of February take advantage of our special Valentine's offer. It's our way of saying thanks for being SO Sweet! 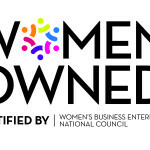 We are proud to announce that we were accepted into the WBENC Certification program. Extensive research is completed to ensure company integrity and female ownership. We look forward to working with major U.S. corporations and federal, state and local government entities that accept WBENC certification!